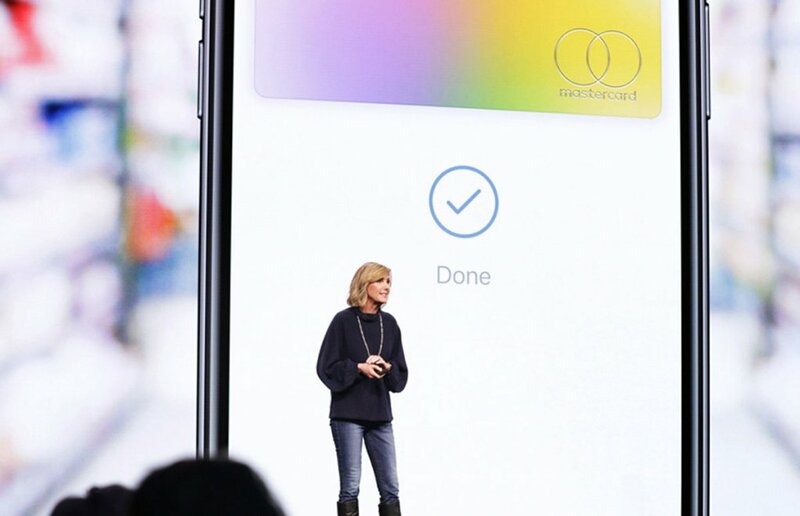 Anchored by “simplicity, transparency, and privacy,” The Apple Card boasts a few familiar features along with brand new standards: Apple is reporting full onboarding within minutes, completely inside the experience of the phone. Outside of a traditional interest fee on carried balances, Apple Card has zero annual, cash advance, or over-limit charge fees. The distribution is through the Mastercard network, meaning it is usable anywhere Mastercard is accepted. Rather than a myriad of rewards options, Apple is offering cash back: One per cent on purchases made with the physical card, two per cent for the digital card with Apple Pay, and three per cent on purchases of Apple products. Lastly, the Wallet app will help the user with optimizing payment schedules, budgeting tools, and purchase history. All of this is rolling out in the summer with no firm dates set. 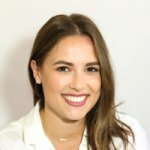 The onboarding process is unlike any credit card before it: Consumers apply through the Wallet app, and upon automated approval can immediately begin using it. Apple claims the card will be activated on the new cardholder’s device (iPhone or other Apple products) within minutes of applying. 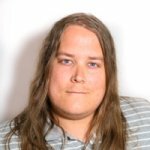 This frictionless onboarding flow is a significant attractor, as you can imagine the difference if any of this process required a signature or even a printer. The simple fact that this card is accessible through every active iPhone on the planet means that Apple will be able to onboard near 10 million new cardholders within a year, and much more thereafter. This is a huge milestone—consider how much Mastercard spent on marketing alone to acquire their first ten million. Those who sign up for the Apple Card will also receive a physical version. In true Apple style, the card is made of sleek titanium and laser-engraved with the cardholder’s name, and most importantly, it has no card number. The card’s actual number is available via the Wallet app. Interestingly, the cash-back program incentivizes digital user over card use. 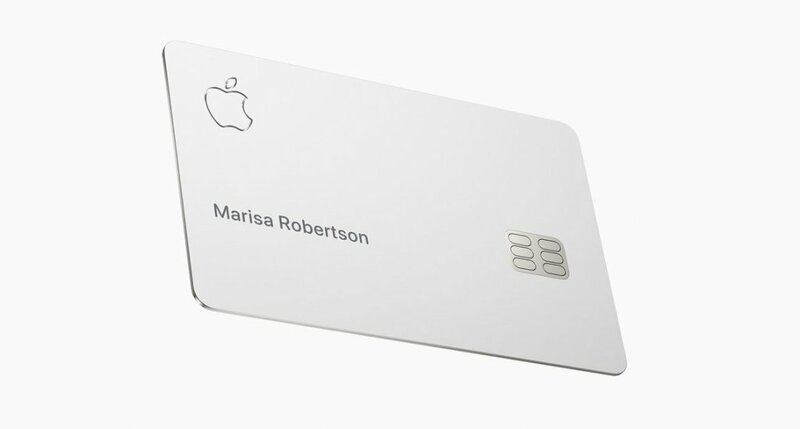 Apple seems to prefer digital use of their card, but it would be a glaring marketing miss if they didn’t offer a stunning physical card to rival the black American Express Centurion Card and the envy it can elicit. Mastercard has come on as a necessary partner, albeit frenemy, for Apple as it requires an existing global payment network to reach scale on day one. But Mastercard will also gain a generation of users on new channels which is both a priority and security incentive. Roughly one-third of U.S. smartphones are Apple products, and about one-third those users have tried Apple Pay at least once. 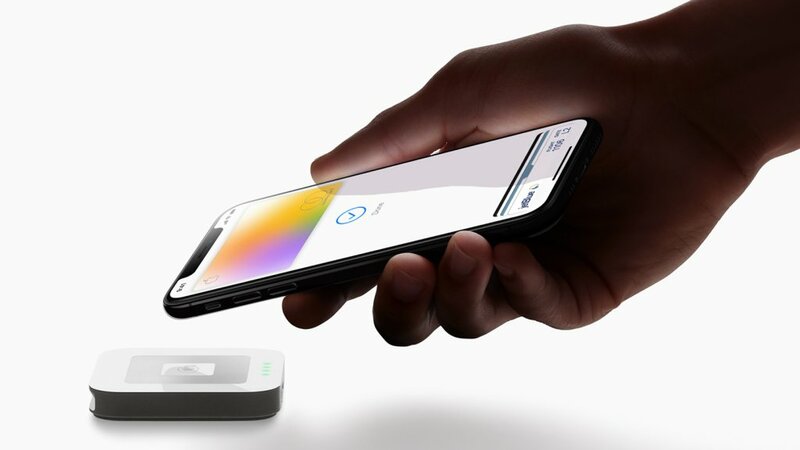 As usage rates continue to climb, the Apple Card’s debut is just as much about slotting another option to pay for dinner into a consumer’s pocket as it is in signaling a wave of acceptance for electronic payments. Once the card is available, perhaps even within a day, millions of cardholders will come online. Trefis estimates there will be around 9.5 million Apple Card users in 2020, growing to 29 million by 2022. That kind of clout and brand adoption is impossible to understate. As a comparison, Mastercard had 231 million issued cards in the U.S. at the end of 2018—sure, Apple will have to play catchup, but they will be able to do so at a rate unlike any other company in history. At the forecasted rates and with low fees for users, Apple stands to earn about $3 billion USD in revenue from the card in 2022, about one per cent total revenue in 2018. That might not be a lot of money in the credit card world, but revenue is hardly the main incentive, at least right now. The name of the game is customer acquisition and retention. And for a partner like Goldman Sachs, this presents a massive opportunity to enter a world they have barely touched and immediately become a global player. When it came to building Apple Pay and turning it into a legitimate transaction method, Apple relied on the same banks that they are now choosing to compete against. Major U.S. financial institutions would not be able to partner with Apple or else risk cannibalizing their own credit card user base. If JP Morgan or Citibank issued the Apple Card, it would amount to taking money out of their own pockets. Goldman Sachs was in the perfect position to work with Apple on their credit card. The bank’s only existing consumer product, Marcus, was launched in 2016 is a personal loan and savings account platform with three core values: “We offer value, we are transparent, we keep things simple.” Sound familiar? Goldman Sachs did not have a history in the credit world but still had a global presence, impossibly-high security standards, and a recognizable name in the banking sector. With this Apple partnership, Goldman Sachs has a chance to (almost) instantly become a top credit card issuer in the U.S. and enter a market it took their competitors decades to build. There are very few companies in the world that can offer this kind of access, and both Goldman Sachs and Mastercard realize the importance of teaming with Apple for a launch like this. It most likely took Citibank and JP Morgan a significant amount of time to reach one million credit cards—with Apple, Goldman Sachs could potentially do it in an hour. Apple isn’t simply handing out free rides and telling Goldman Sachs and Mastercard they are lucky to be involved. The Apple Card cannot exist without a bank and a secure payment network. Apple can tap into Mastercard’s tokenization features, one of the most important financial security updates of the last decade. For Apple Card purchases on a device, cardholders will have to use biometrics (Face ID or fingerprint verification) to generate a one-time use card number, expiry, and CCV, all of which will be deleted as soon as the purchase is authenticated. Mastercard brings a lot to the table for Apple in providing the largest payment network in the world along with one of the most powerful security and fraud prevention systems in the world. So it says a lot when the payments giant recognizes the importance of working with a company like Apple. Not to mention that Mastercard will be able to take advantage of Apple’s unrivaled standards of personal security through their biometric features. Over the last few years, it has been hard not to notice Apple’s gameplan of localizing every service possible within the company’s own ecosystem. That plan of attack was only exaggerated last week with the additional announcements of their new subscription plans for news and gaming as well as an OTT streaming platform. Apple wins exponentially when their consumers buy into the ecosystem, so growing that ecosystem is an obvious way to grow revenue. This encompassing ecosystem Apple creates is akin to Tencent, the Chinese conglomerate who owns and operates the WeChat app. This is where 902 million daily users in China alone access messaging, social media, payments, e-commerce, and basically everything else, all within the same app. Apple is not quite at that WeChat level, and likely will never play the same game, but the Apple Card is a major push towards market dominance. Apple launching their credit card alongside three other flagship subscription services is no mistake as they look to bring even more users into their ecosystem through potential bundling capabilities. When the massive tech company formally launches its new services, consumers may potentially pay Apple four separate subscription fees for their news, entertainment, video games, and music. 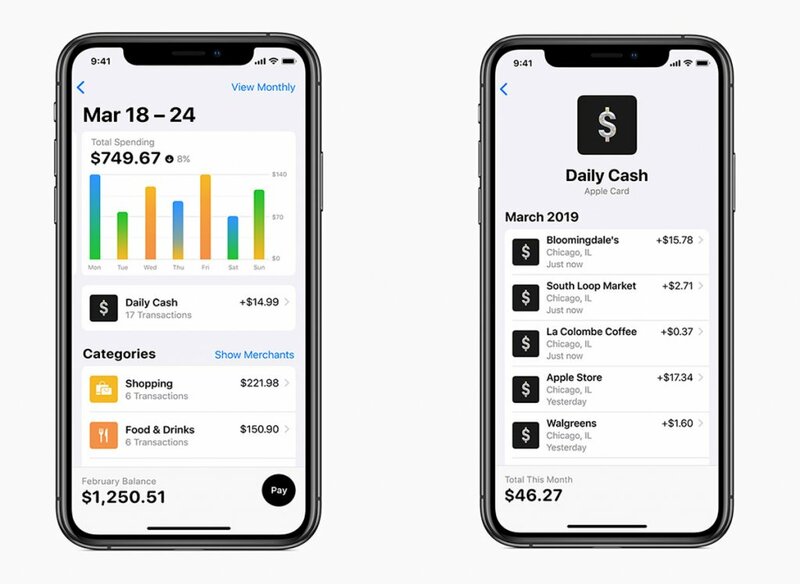 By offering more cash back for Apple purchases, the Apple Card incentivizes any subscriber to sign up and consolidate their recurring Apple purchases on the card. The same can be said for those looking to upgrade their iPhone: Three per cent cash back on a $2,000 device with a no-fee credit card that anyone can sign up for in minutes is tough to beat. That’s a win-win for Apple—credit card applied, hardware shipped, and customer for life.